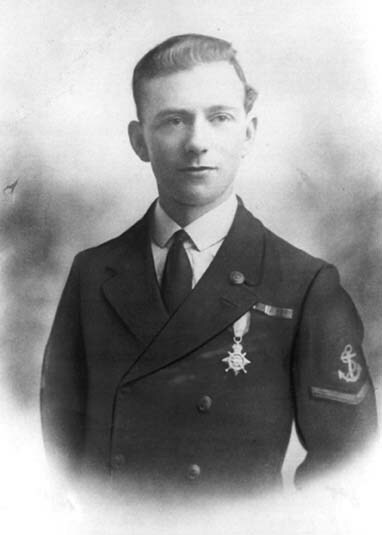 "CHARMAN, JAMES P., LEADING STEWARD"
H.M.S. Neptune. Royal Navy. 19th December 1941. Age 48. Husband of Florence Ivy Charman, of Queenborough, Kent.